Early Sunday morning, SpaceX is slated to launch its second Falcon 9 Block 5 rocket - the final and most powerful version of the vehicle the company plans to make. After launch, SpaceX will attempt to land the vehicle on one of its autonomous drone ships in the Atlantic. And landings should become fairly routine now, as all of SpaceX's missions will utilize the Block 5 from now on . 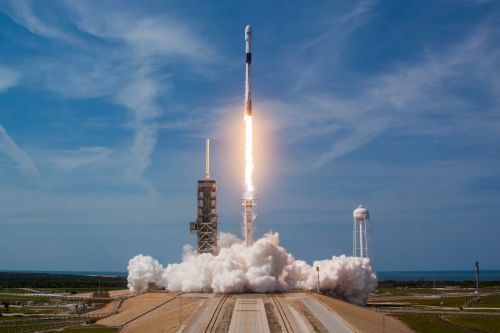 SpaceX will launch a powerful Telstar communications satellite into orbit early Sunday morning , testing out its new Block 5 version of the Falcon 9 rocket for the second time.